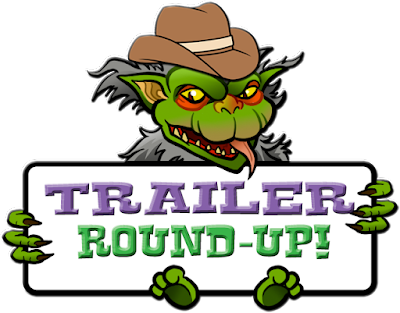 THE B-MOVIE NEWS VAULT: Trailer Round-Up: SUPER BOWL 2017 TEASER EDITION! Yours truly had to work instead of watching the Super Bowl (which turned out to be one of the closest games in NFL history! ), so I missed out on a LOT of cool teaser trailers. Some of you may have suffered the same fate, so I've compiled most of them here for your perusing pleasure! Superheroes, undead pirates, robots in disguise, hitmen, fast cars, fast women, and more await you below, so get watching Vault Dwellers! Honestly, I'm quite shocked that there weren't teasers for WAR FOR THE PLANET OF THE APES, KONG: SKULL ISLAND, JUSTICE LEAGUE, or SPIDER-MAN: HOMECOMING. Still, it looks like we've got a lot of cool stuff to look forward to in theaters this year Vault Dwellers, so hang on those gift cards you got for Christmas! You'll be needing them! 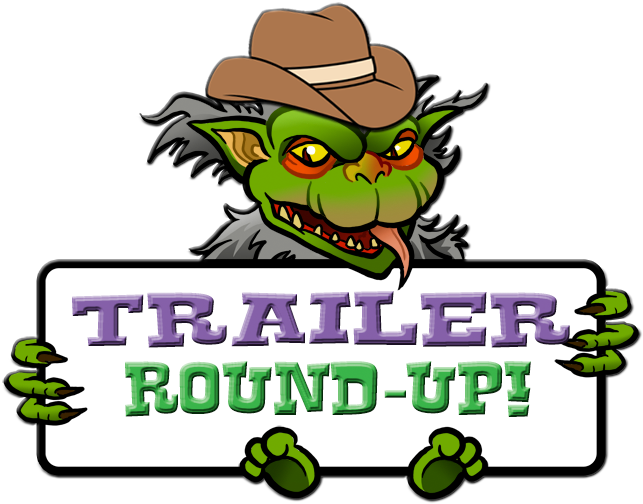 And be sure to check back with us soon for even more trailers, press releases, and updates on upcoming Blu-ray releases, right here at the News Vault!